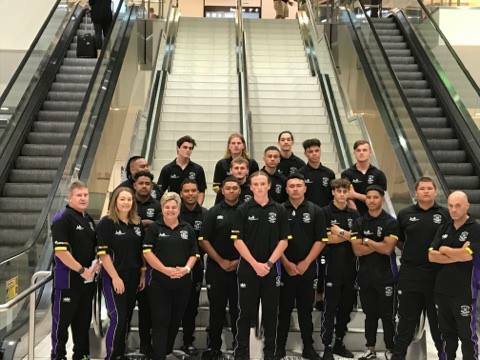 Rockingham Rugby Club under 17s invitational touring team enjoyed a win in South Africa. Representing Rockingham, the team made history because there has not been an international team invited to the competition in 30 years. The team was able to attend the competition with their fundraising efforts. Team members thanked the community for supporting their garage sale trail and movie night.